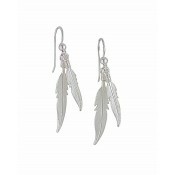 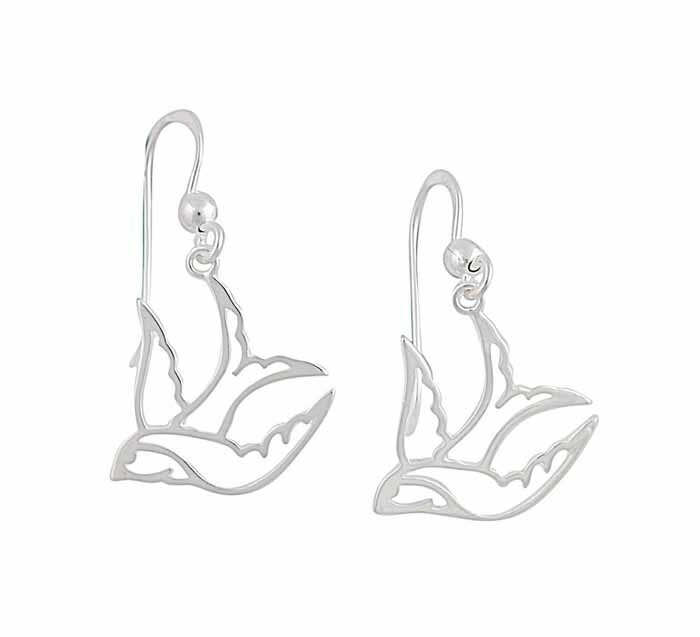 Seeming to sour from the sky, these sterling silver drop earrings have a lightly polished finish. 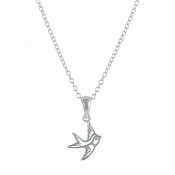 Each one boasts a detailed swallow cut out that appears to be in mid-flight as it passes by. 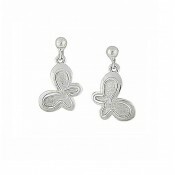 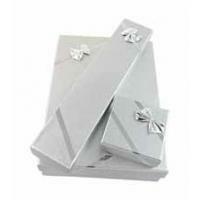 Ideal for everyday wear with their subtle beauty, these earrings promise to delight both young and old.